iPhone Developer Sam Iglesias (@siglesias) announced today that Tea for iPhone (@teaapp) has been released in Appleʼs iTunes App Store. 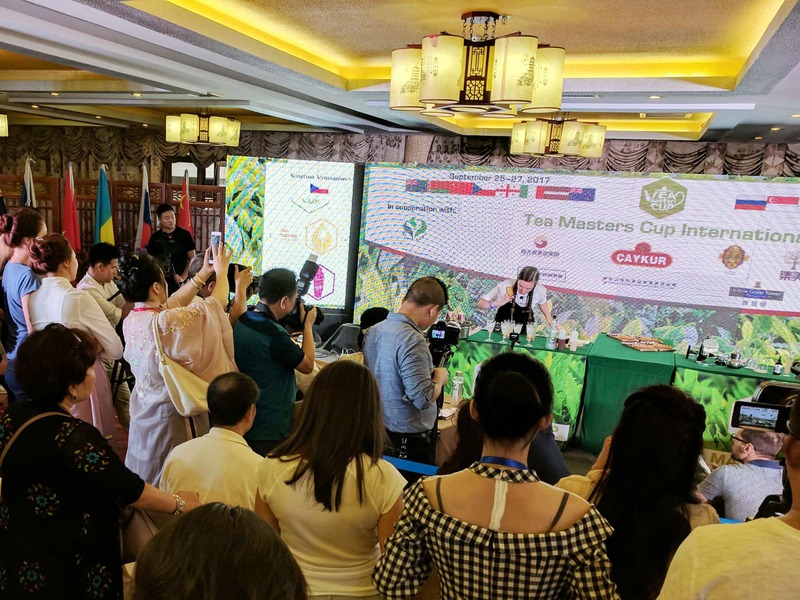 Tea for iPhone is a new iOS application that gives tea drinkers a convenient way to store their tasting notes and brew settings, with simple one-tap sharing for Facebook and Twitter. Tea also has a built in timer that remembers settings for all inputted teas as well as an Inventory Tracker that automatically calculates how many brews are remaining of each tea. Tea also recognizes over 700 tea names and 15 tea types to provide temperature and steep time suggestions. More features are promised to be released as free updates in future versions of Tea. A video demo of Tea can be found here, and Tea itself can be downloaded here. This app looks awesome. I wish someone would develop something similar for blackberries.